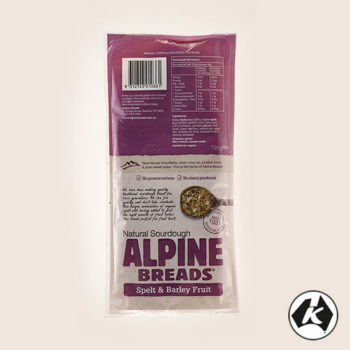 At Alpine breads, we believe the best way to nourish your body is with natural whole grain fresh foods. We have been producing whole grain baked products since the early 1930s. 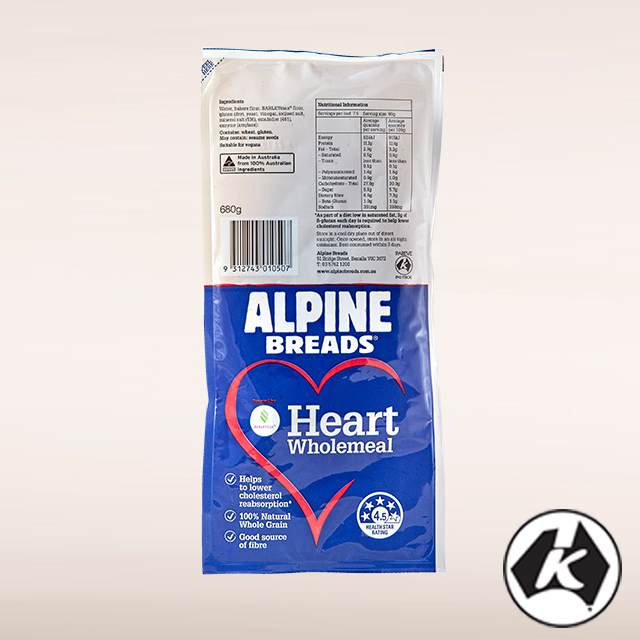 When it comes to protecting your heart, our new range of Alpine Heart breads is the best choice to deliver on our whole grain offering. The first of its kind in Australia, the Heart Fibre and Heart Wholemeal help to lower cholesterol reabsorption, and keep your heart healthy*. 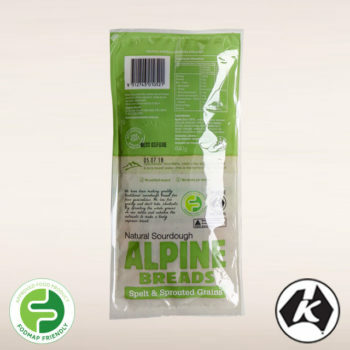 Our Heart bread range can help to lower cholesterol re-absorption as part of a healthy diet low in saturated fat. 3g of beta-glucan each day is required to help lower cholesterol re-absorption. Our innovative heart breads are made with BARLEYmaxTM, a superior whole grain that is high in beta glucan; a soluble fibre that is proven to reduce the amount of dietary cholesterol that your body absorbs. When cholesterol enters your digestive system (from food you eat or from bile in your liver), some of it is re-absorbed into your bloodstream. Beta-glucan, a soluble fibre that is found in BARLEYmaxTM, dissolves in the digestive tract to form a gel that binds to cholesterol. The gel and the cholesterol are then excreted as part of the body’s waste rather than being reabsorbed, thereby helping to lower cholesterol re-absorption. 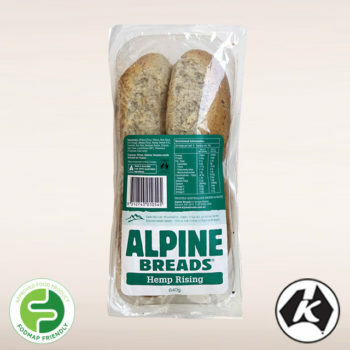 Every serve of Alpine Heart Fibre and Heart Wholemeal provides a minimum of 1g of beta-glucan. Beta glucan can be found in all cereal whole grains, but one of the best sources is from BARLEYmaxTM, which is a natural whole grain that contains 70% more beta-glucan compared to other whole grains such as oats.